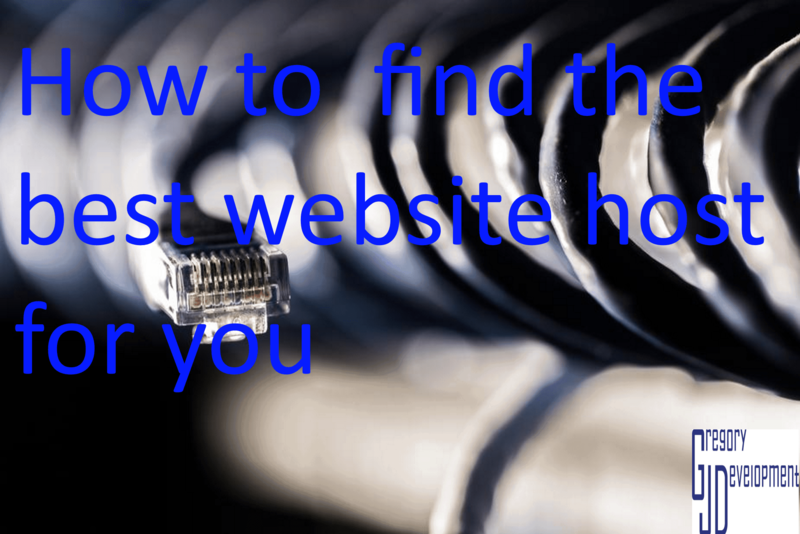 Want to slow down hackers from getting into your website and social media? 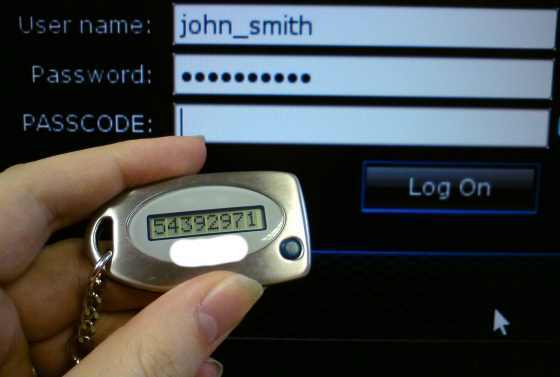 Setup two-factor authentication, learn how to on this blog post. 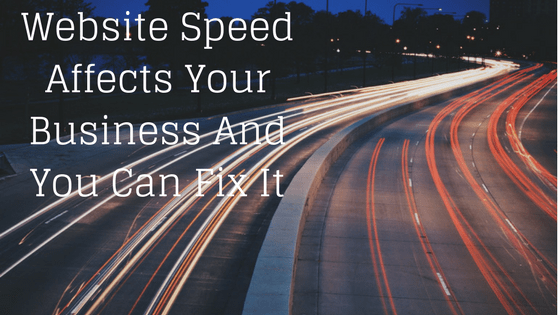 Website speed can really affect your business, if your website takes more than 3 seconds to load then you are losing customers.